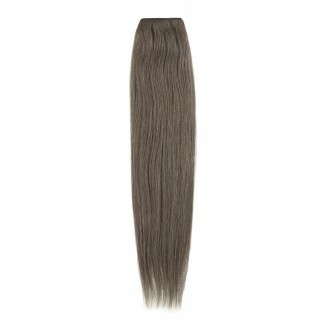 American Dream human hair grades start with the finest luxury Remy at the top all the way through to our Original extensions. 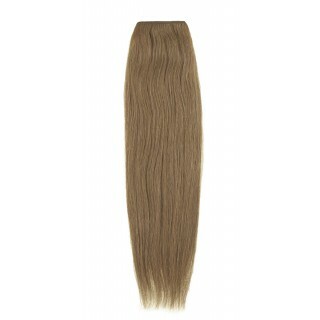 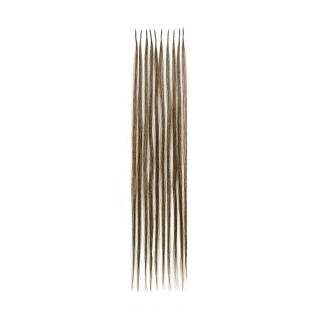 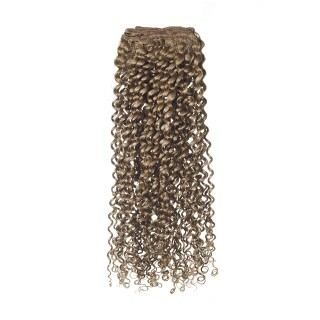 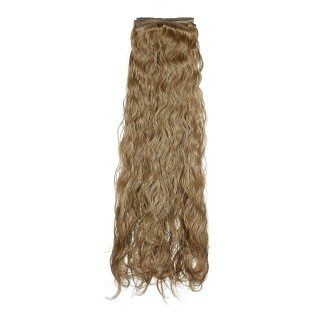 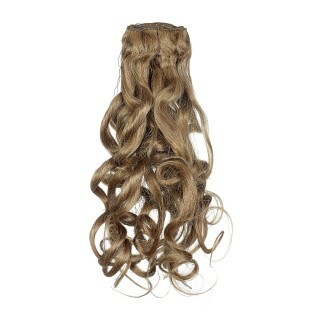 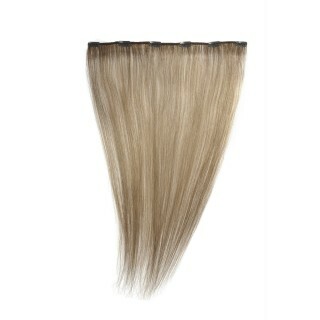 Made for all applications - wefts, I-tip, U-tip strands & clip-ins - in a vast range of textures, lengths & colours. 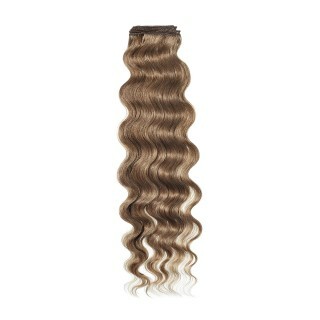 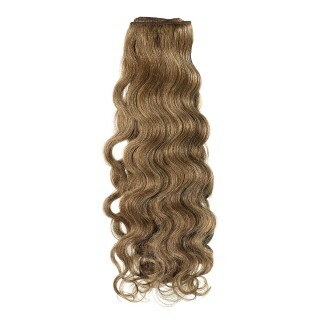 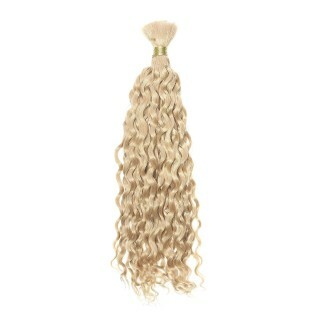 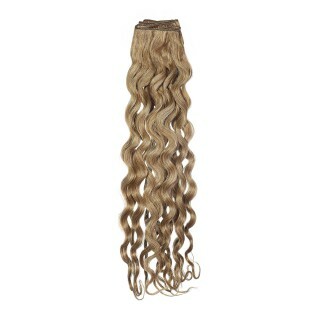 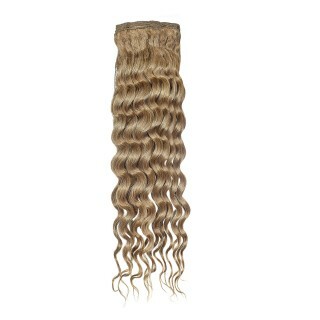 For top-end clients we recommend Iconic Remy; for budget Gold or Original. 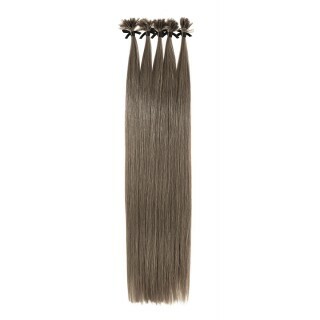 American Dream hair is used across the globe on numerous fashion week shows, on stage & film. 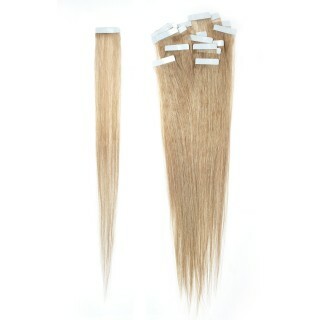 When it comes to sourcing, we are pedantic about standards & stringently vet suppliers for ethical conduct.